Personal Plane Services (PPS) have had a leading flying operation for over fifty years and have provided services to include air shows, movie flying, aerobatic contests, ferrying, flight testing, training and type conversion for existing license holders. 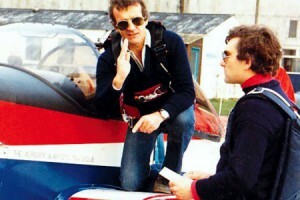 Between 1980-1991 the company operated a specialised, unique and highly successful operation ‘Aerobatic and Artistic Flying Club’ at its base in Booker, Buckinghamshire teaching competition aerobatics, formation flying and providing tuition on traditional tail wheel aircraft. 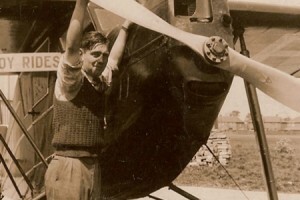 In more recent years the club has continued as a smaller operation using a Stampe SV4C under the Bianchi Aviation Company banner. Many members went on to sucessfully compete in European and World Chamionship level aerobatic contests. 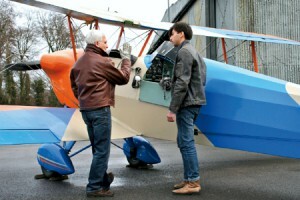 With aerobatic training in the UK predominantly now provided on modern aircraft, PPS directors Pia and Tony Bianchi are pleased to introduce an entirely new members aero club within their operation at Booker using traditional biplanes and other classic aircraft to teach, develop and reinvigorate classic aviating skills.